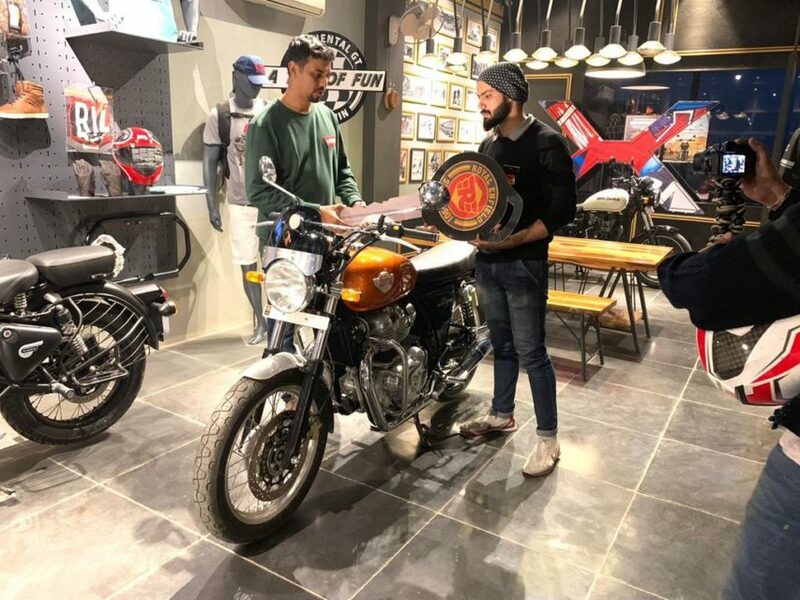 Royal Enfield officially launched the 650 Twins in India last month and the Interceptor 650 is the cheaper among both as the company priced the cruiser aggressively at Rs. 2.50 lakh and Rs. 2.65 lakh for the Continental GT 650. The company has received an overwhelming response from customers and bookings are really good. 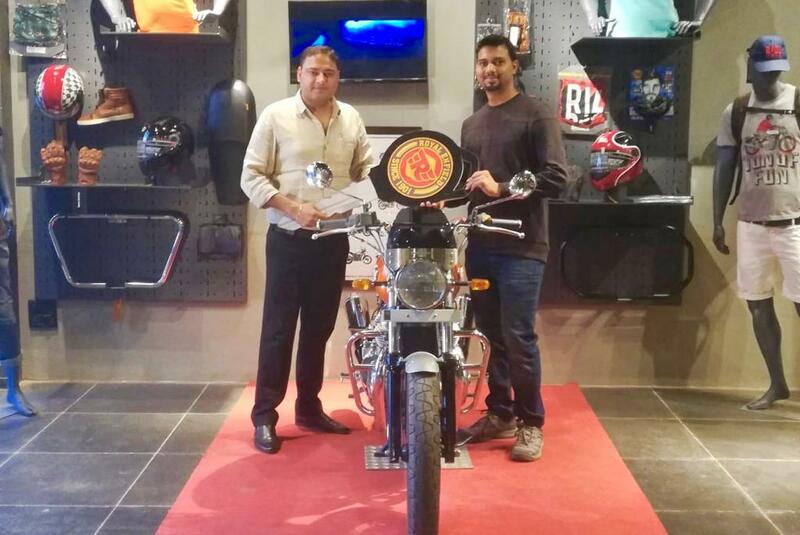 Finally, Royal Enfield has officially begun deliveries of 650 Twins in India and the company has already sold out the new models till March 2019 as some dealers have quoted April as the month of delivery and the waiting period is expected to increase in coming months as the company need to manage production also. The 650 Twins are manufactured in India and exported to global markets, while the demand for other products from Royal Enfield is also really high and the current plants are already running in full capacity. Once the new plant comes into action next year, we can expect the waiting period to be reduced drastically. Royal Enfield Continental GT 650 and Interceptor 650 made their debut at the 2017 EICMA and the bike was revealed for Indian customers for the first time at the Rider Mania. The company has developed an all-new 650 cc engine for both these motorcycles and it will be used in future products also as they are working on a number of new models especially in the premium segment. The 648 cc parallel-twin cylinder, air and oil cooled, fuel injected engine with 270-degree firing order produces 47.6 PS of power and 52 Nm of torque, this engine is mated to a 6-speed gearbox and the 650 twins are the first RE to come with a slipper clutch. The company has also focused on reducing vibrations and improving refinement of the engine also. The braking duties are handled by 320 mm disc brake at front and 240 mm disc at the rear, the company has also given dual channel ABS braking system as standard on both models. The 650 Twins get telescopic forks at the front and dual gas charged suspension at the rear, which is tuned for both comfort and handling.